Yesterday I received some unexpected Christmas gifts in the most unexpected places. On Thursday this week, parts of Sydney experienced a destructive and catastrophic storm. Hail the size of the palm of your hand rained down on unexpecting suburbs, with many individuals caught out by it’s unexpected ferocity. 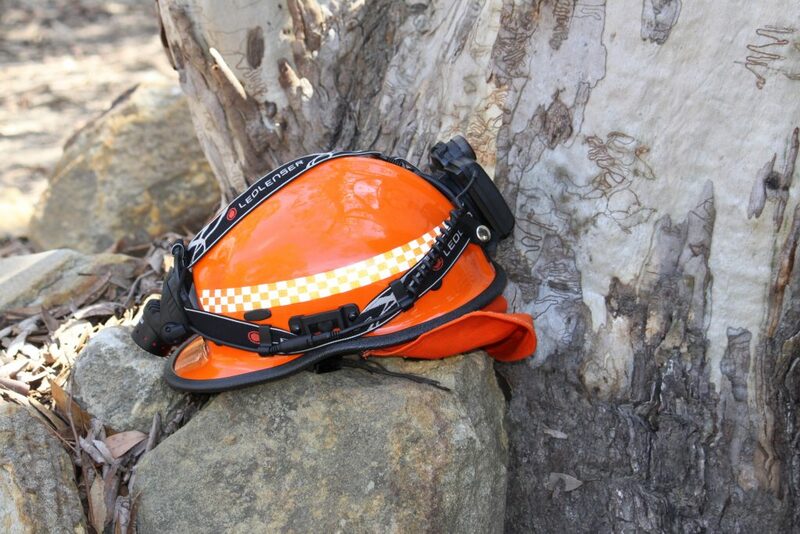 As many of you know I volunteer as a Community Engagement officer with the NSW State Emergency Service (SES). I use the skills and training that I have, to support my community, where ever I can. Yesterday afternoon I went out of area, and spent some hours walking the streets of Chipping Norton. My role was to talk to residents and assist them wherever I could. It was like walking through a war zone. Whole streets were decimated. Roof tiles and sky lights shattered, ceilings collapsed, cars dented, and windscreens smashed. One lawn even looked like it had gopher holes through out it as a result of the massive hail. It was the first time I had undertaken this type of work for the SES. Usually I am talking to scout groups, manning social media during weather events or working with our team to create and run community events. I went out with an expectation of supporting the community, however unexpectedly the gifts that they gave me in return were immeasurable. There was the gift of grace. For many individuals, they had been unable to get through on overloaded phone lines, over 600 requests for assistance had been logged at that point. And yet they were almost apologetic that they needed assistance and more concerned about my colleague and me. Did we need a cup of tea, a glass of water or a towel to dry off with? Then there was the gift of community. One street we walked was a hive of industry as neighbours helped where they could. Butane stoves loaned to neighbours with no power, young men assisting older residents by tarping their rooves, and concern for neighbours who were doing it tough. At a time when we hear of so much disconnection, it was beautiful to see. And finally, the gift of resilience. A smile on a tired face, the understanding that this was difficult, however, help was at hand and eventually, life would return to normal, even though some of them had been unable to sleep in their beds or homes. The ability to see material possessions for what they were, and that people, family and community were more important. At a time of year when our society is focused on buying expensive presents, I felt humbled to receive these priceless gifts. It was an incredible experience especially when you consider that in four days time, we will be celebrating Christmas in our comfortable homes, when for many of these people it will be months before their homes are back to normal. To the people of Chipping Norton, thank you for your patience and grace. And to my fellow volunteer emergency workers, thank you for the work that you tirelessly do in the community. The gifts we receive often come from the most unexpected places, our eyes and hearts just need to be open to receiving them. For emergency help in floods and storms, call the SES 132 500.